Dinesh Karthik made his captaincy debut for KKR. Eden Gardens hosted Kolkata Knight Riders (KKR) and Royal Challengers Bangalore (RCB) for first match of both teams in IPL 2018. Dinesh Karthik won the toss and decided to bowl first on a new look Eden pitch and revealed that Quinton de Kock, AB de Villiers, Brendon McCullum and Chris Woakes as his foreign players. KKR’s new captain Dinesh Karthik revealed that Chris Lynn and Mitchell Johnson were the two foreign players apart from Russell and Narine. Brendon McCullum tore apart the KKR bowling scoring 43 in 27 balls with 2 sixes and 6 fours, as De Kock fell for 4. 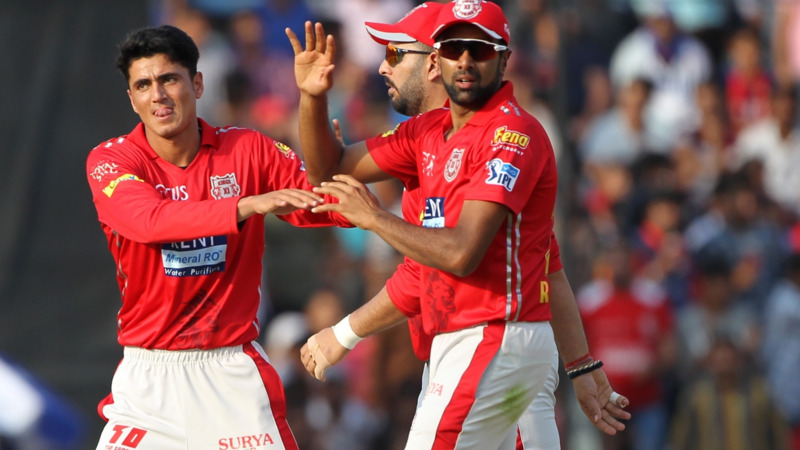 Virat Kohli (31) and AB de Villiers (44 in 23 balls with 5 sixes and 1 four) added 64 runs for the 3rd wicket, before Nitish Rana surprised the viewers and experts by removing both RCB stalwarts in two deliveries. 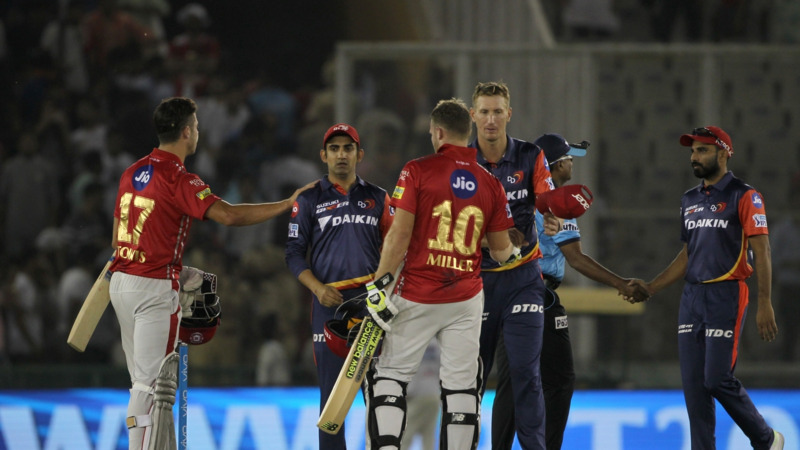 AB de Villiers was caught by Johnson and Kohli was bowled off a yorker. RCB finally ended on 176/7 with Mandeep Singh providing the finishing touch with 37 off just 18 balls. Baz McCullum, Q DeKock, Kohli and AB DeVilliers in the top 4 for @RCBTweets good luck bowlers!!!! Captain @DineshKarthik applied the oldest formula of using a part timer to distract the set batsmen and ended up getting two big fishes. #nitishrana got the dream wickets any bowler in the world would ask for. #RCBvsKKR ??????? ?